MBWorld.org Forums > Getting Started > New Members Check In! New Members Check In! 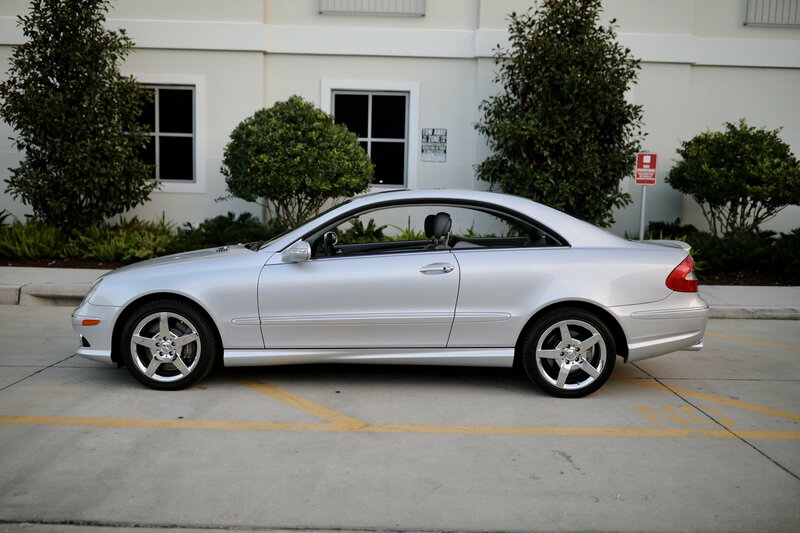 If you're new to MBworld!, please take a moment to check in, introduce yourself and show us your Benz!! Thank you and happy to be here! New to this exciting world of Mercedes Benz! I am a new member and wanted to introduce myself! This is my first Mercedes Benz how ever my S/O has had 4 prior! I am loving my E350! Thanks again! I've always liked the styling of the second series C209 but never thought that I would own one. Picked this beauty up in FL a few weeks ago. Less than 20k miles on the clock. It looks showroom new! And such LOW mileage! Congrats! Thanks, rbrylaw. Yes, like new inside and out. Drives like it, too! I'll be prowling the forum for care and maintenance hacks to keep it that way. Learning from you all as I go. There's a wealth of knowledge here, so welcome and enjoy! 1966 W113 230SL 2005 R 230 SL350 (M112 3.7). Selling the W113. 42N8 etc you’ve been conned. It is clear your car is new. Haha! Thanks, Frederick. Maybe I got a better deal than I thought? I don't have pics yet, but got an 03 ML350 last week. I have already taken the center console out to replace the cigarette lighter bulb and ran into a couple things but that is for a general new post. So far really liking the car (or suv, or truck) however you want to say it, and there seems to be a lot of support on this site. My next thing to figure out is why the info center (not sure what it is called but on the center of the header panel with clock and compass) there is no backlight working for the lcd. Not sure if that's normal or not. My name is Aakash. A proud owner of an '07 E320 Bluetec. 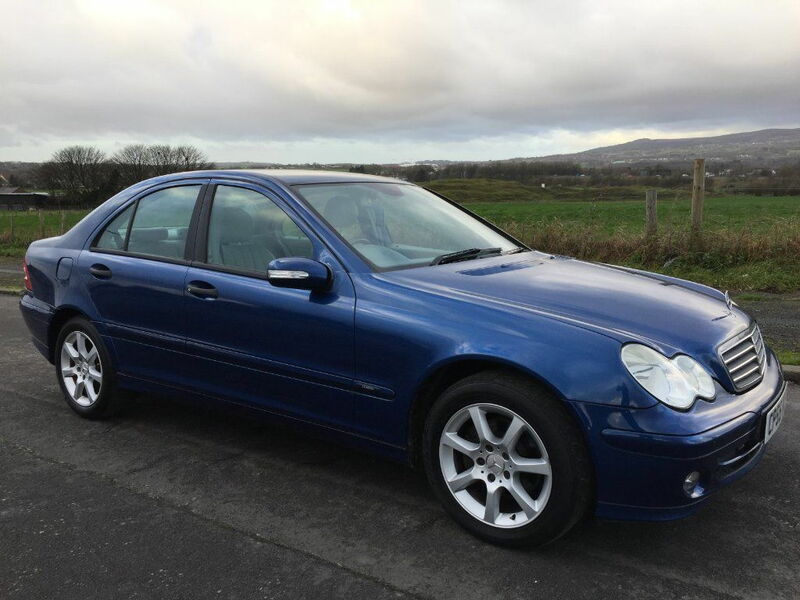 So we have just bought our first Mercedes, a 2005 C180 Kompressor. Our old car died so we were in a bit of a rush to get a replacement. 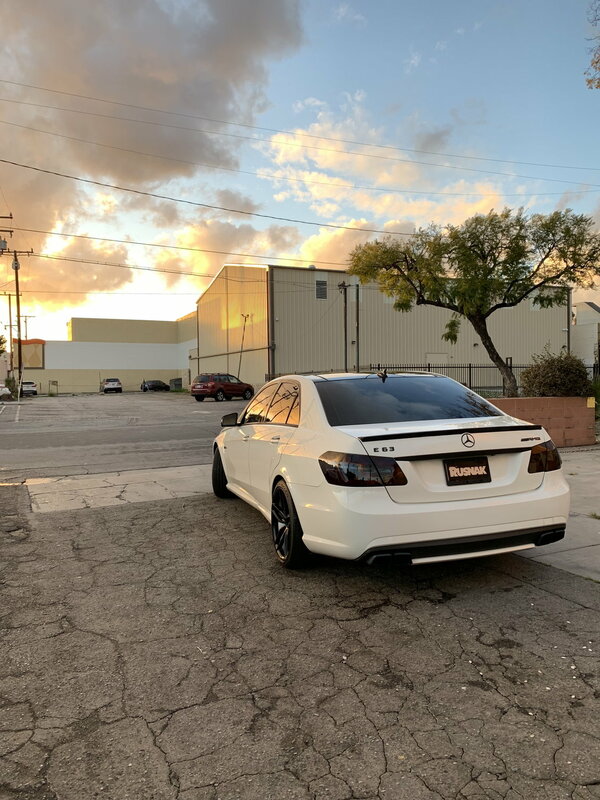 We love this car but it has a few problems which we are in the process of sorting out so I expect I will be on here quite a bit in the coming weeks seking advice from the more experienced members. I've been a Mercedes Benz fan for years and am currently contemplating my first purchase. 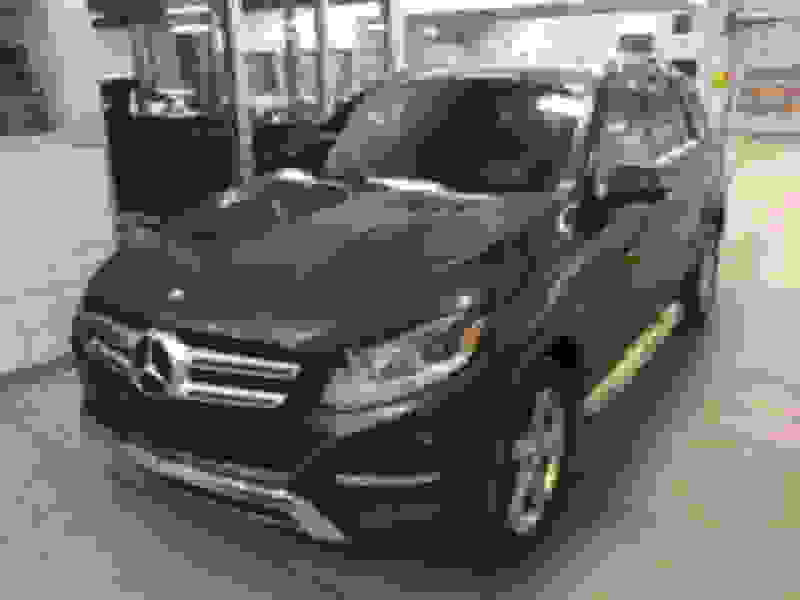 I currently have a 2015 RX-350 which is a fine daily driver but am looking at MB as a second/fun car. My name is Ronnie and I just signed up. I am in the process of making a purchase of my first Mercedes and like to do my research before i make the final purchase. 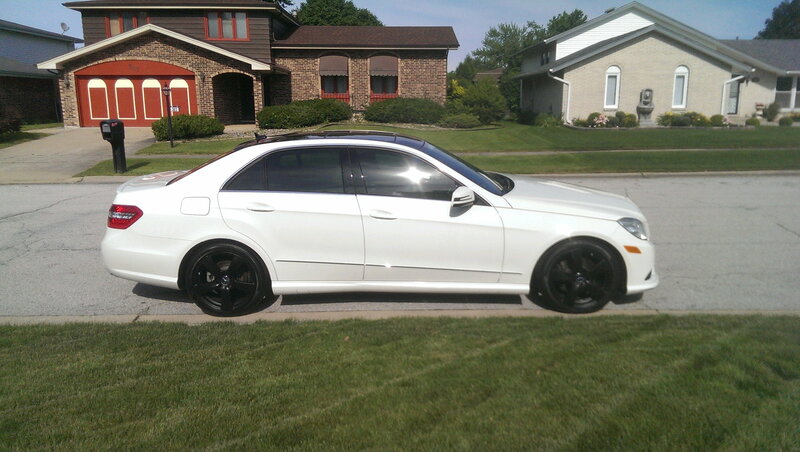 the vehicle I am considering buying is a 2009 C63 AMG P30 with a eurocharge tune. Miliage is 51850 and from the second owner. Welcome to all. It's a great site with lots of help and knowledge. Potentially a couple of C63's coming to the club by Driven Change and Cudi - hope it works out for you guys and you get the cars you want. Hi there my name is Brandon from Chicago, IL. and I am excited to be a new member! 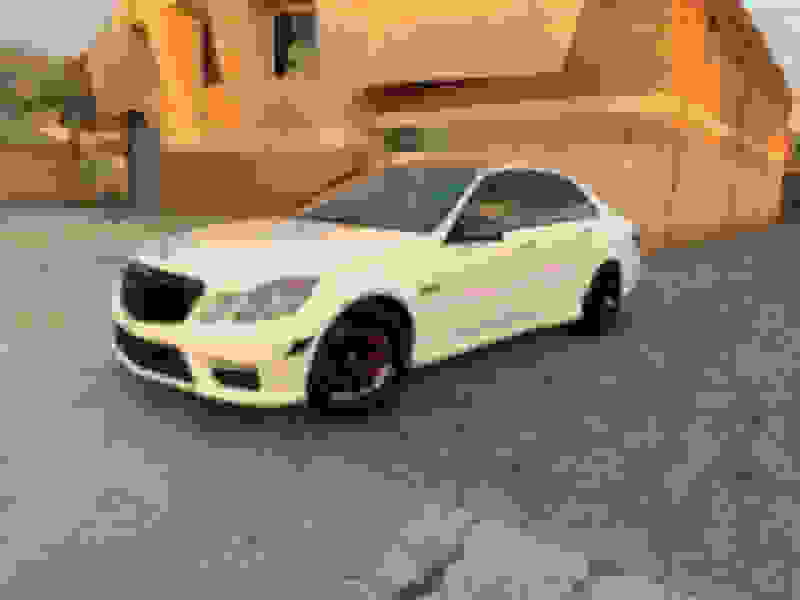 I bought a 2010 e350 4-Matic 5 years ago and absolutely love it! My wife adores her 2013 GLK350 4-Matic too! :-) Looking forward to gaining some great insights. State: I actually just meet up with the guy and the car was Phenomenal. He had the head bolts, camshafts, lifters, and adjusters replaced. It also has a 2 year warranty. Do you guys think that 24k is a reasonable price? I also need to get new tires for it because I do live in Colorado so I’ll need to buy some winter tires. It’s also a p30 edition. First Mercedes and first post at MBWorld! I'm looking forward to exchanging information for with those have much to share so this seems to be a great way to get started. 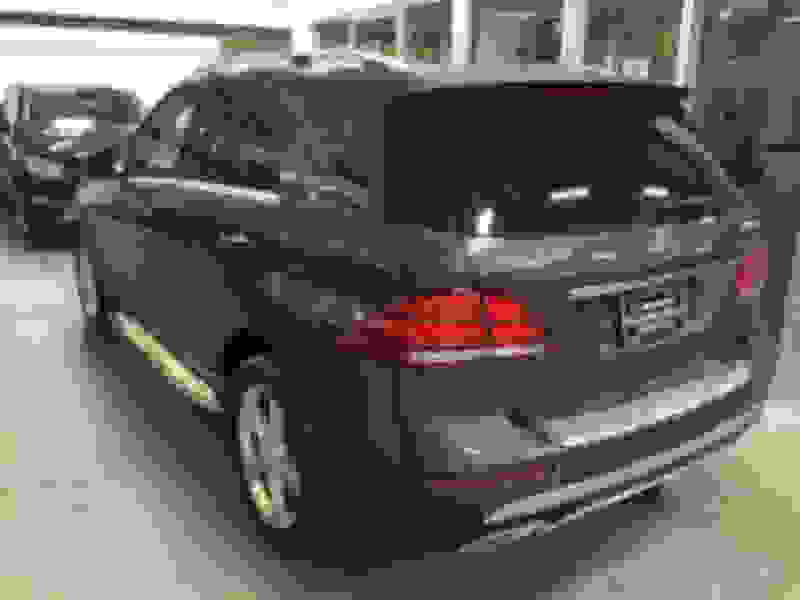 What I recently bought was a Certified Pre-Owned 2016 GLE350 4Matic that is a flex-fuel model. For me this is a change from a Lexus RX330 that lacked the towing ability the GLE350 has. I'm enjoying is so far and hope it will be as reliable as our RX330 continues to be. Fresh in from a recent Wisconsin snow just prior to purchasing this 2016 GLE350. My name is Lauro and I live in San Francisco, California. I wanted to check out this forum to see how it is. I have owned a 1999 E 320 which I have given to my nephew and I have recently traded our 2017 GLC 300. I currently own a 2007 E63 AMG and a 2019 CLA 45 AMG.